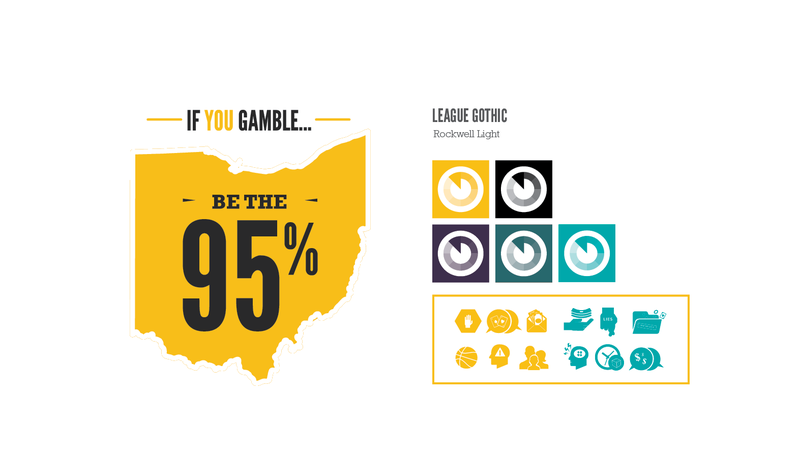 For many people in Ohio, gambling is a low-risk and entertaining activity. For some, however, it is a compulsive, addictive problem, which can result in financial, family, and health issues. 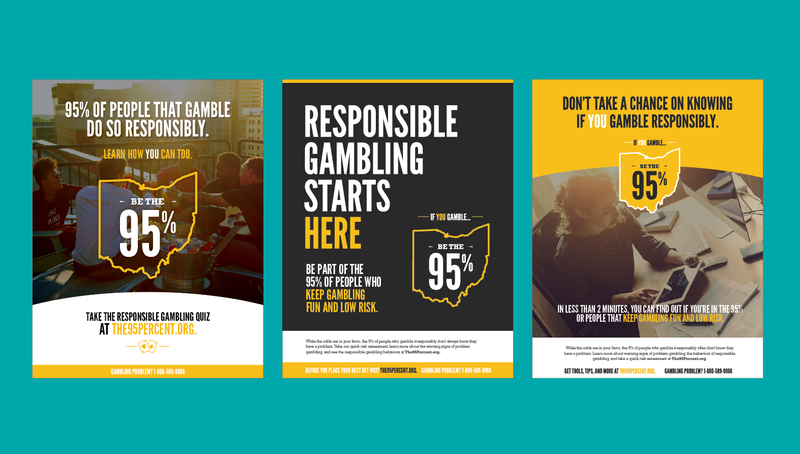 To address this issue, Origo partnered with Ohio for Responsible Gambling (ORG) to launch a statewide initiative, asking the Ohio gambling community to be a part of the 95% of individuals who gamble without experiencing negative consequences. 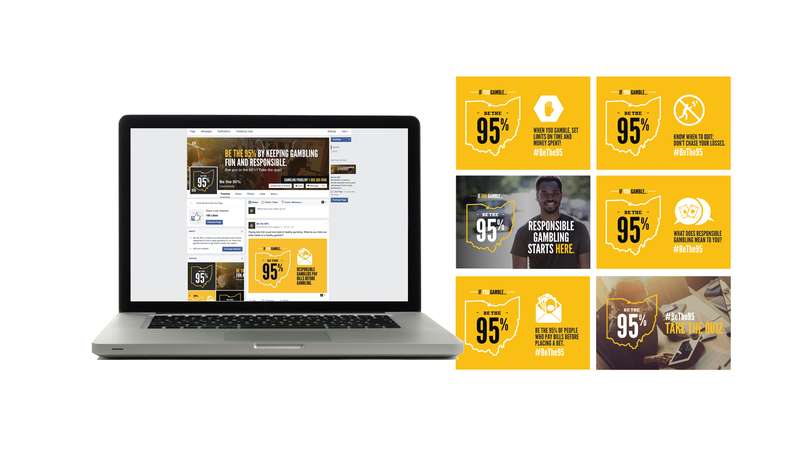 Be The 95% carries an upbeat and urgent message, encouraging individuals who choose to gamble or know someone who does to increase their awareness on responsible gambling practices and the warning signs of problem gambling. 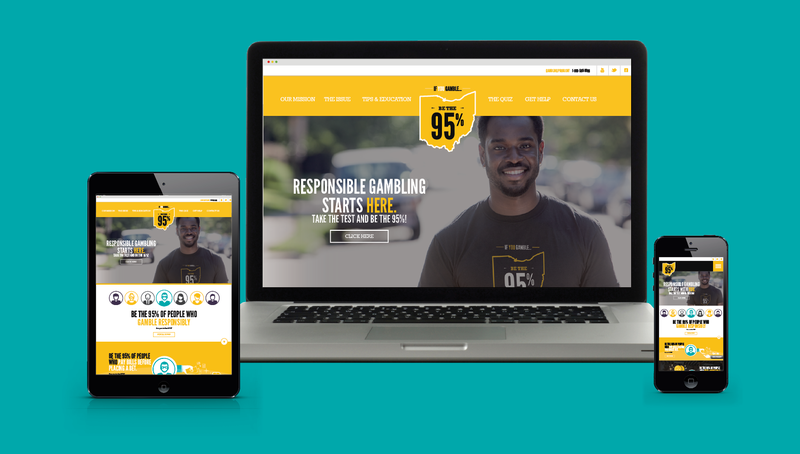 The campaign revolves around an interactive and mobile-friendly microsite, designed to engage users through a mission video and online assessment where users can take a quick, 10-question quiz to gauge whether or not they have a gambling problem. 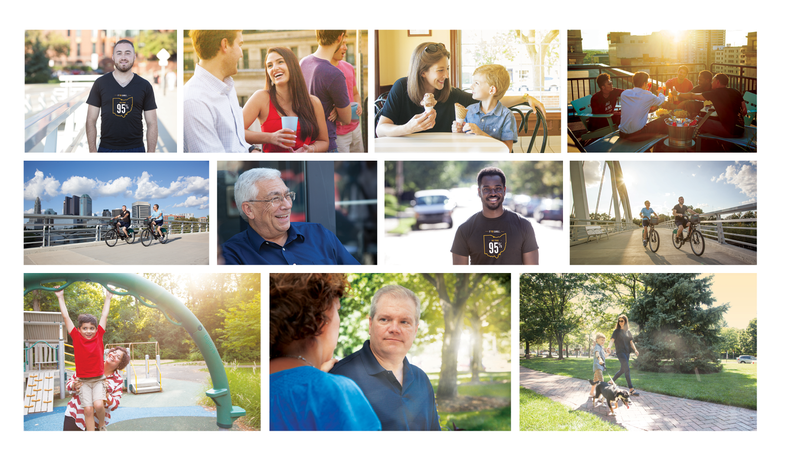 The site also offers a community toolkit for county representatives to download print and digital materials to use in their communities to promote responsible gambling behaviors. 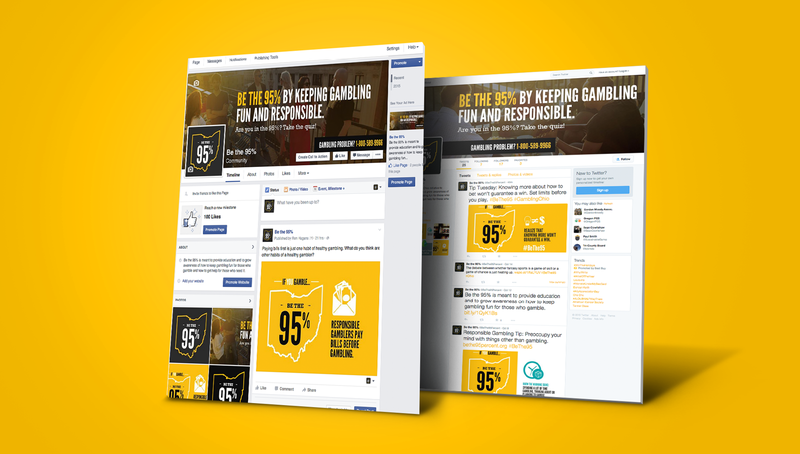 Utilizing a budget to purchase and place different media, the campaign has sparked millions of impressions, as well as engaged thousands of individuals in the quiz, furthering the discussion and awareness of responsible gambling practices within the Ohio community.